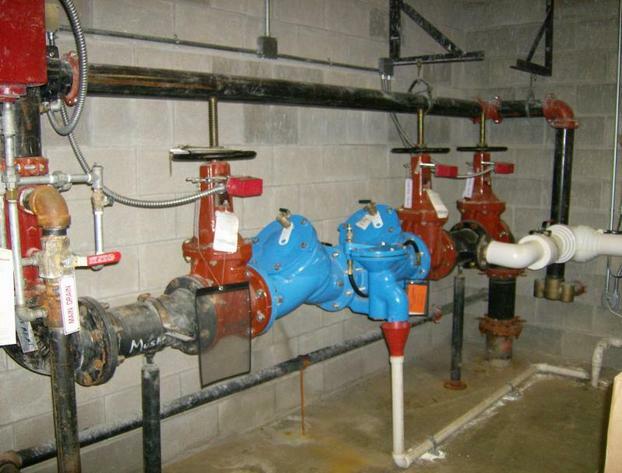 Mark Miller is a Registered and Certified Cross Connection (water backflow) device inspector. Mark Miller Backflow was founded 22 years ago. After working in the industry for 15 years Mark spent some time planning and constructing his own business model. He was so enthralled with the process, the end result was he open his own Backflow testing and water backflow repair business. Since then Mark has provided 500+ Indy Area and national companies with his services . He focuses on service and price containment. His customers include government, national department stores, local businesses, medical businesses and residential home owners. ​Aquabackflow/archonsafe letters are sent out now Call Us! Mark Miller is licensed and bonded state the of Indiana.